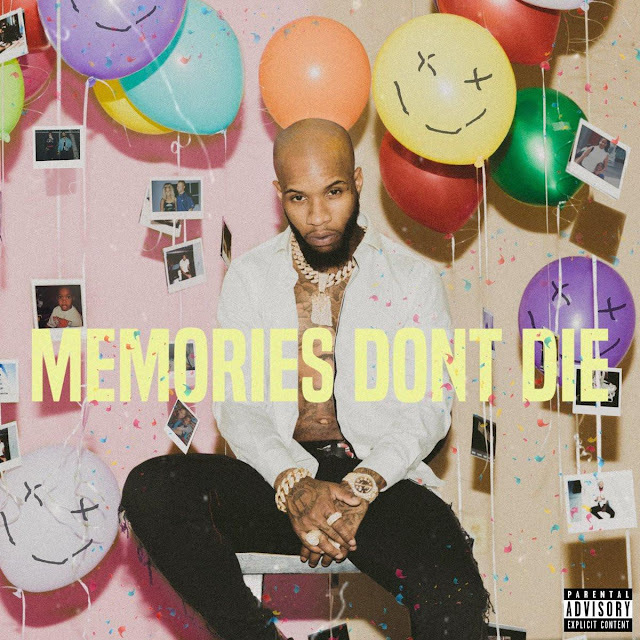 Home / Unlabelled / Tory Lanez feat. 50 Cent - "Pieces"
Tory Lanez feat. 50 Cent - "Pieces"